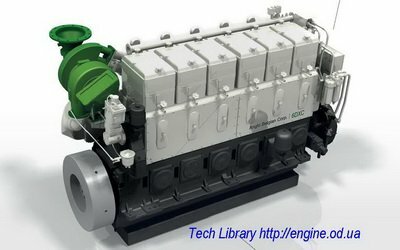 ABS - Anglo Belgian Corporation designs and manufactures medium speed, four stroke diesel engines for marine, traction, power generation applications and turnkey power plants around the world. 141001 ABS engines Anglo Belgian Corporation - production overview. Free download. 141010 ABS engines Pumps & Injectors for Anglo Belgian Corporation diesel engine - Illustrated Parts Catalogue Woodward Diesel Systems. Free download. 141011 ABS DZ series Anglo Belgian Corporation (ABS) DZ engines - Datasheet. Free download. Free download the catalog with full range ABS engines.